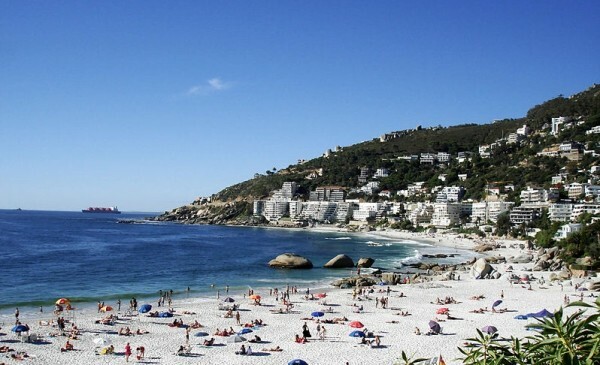 Clifton Beach is a trendy and happening beach in Cape Town city in South Africa. The beach is one of the best attractions in the city. It is a pristine beach paradise, with immaculate snow white sands and crystal clear blue waters. The beach here is a blue flag beach that is famous with the more affluent crowd. There are a good number of attractions, as well as a great number of top class facilities and amenities. Clifton Beach is an up market region in the suburbs that is located in the vicinity of the Bantry Bay, flanked by Camps Bay and Sea Point. This has the Table Mountain in the background, which makes for one of the most superb settings. There are stretches of granite boulders dividing the boulder into four beaches. The beaches are named imaginatively as 1, 2 , 3 and 4. Well, what’s in a name when the beaches are so beautiful? All the beaches here can be accessed by going down a flight of stairs that go down from the road. Parking space can get to be a problem at times since thousands of people come here in the holidays especially. The traditional sundowners at the beach are popular with the visitors to the beach. 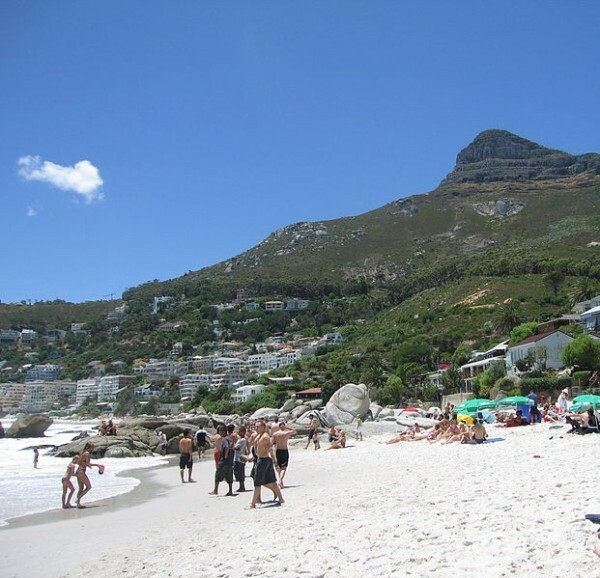 Cape Town has some of the best sun set views available at Clifton Beach, and there is no dearth of quality facilities. Clifton Beach has four beaches in total, all of these are protected well from the infamous south easterly winds. The sea is calm and quiet, with the occasional wave breaking the peace. The evenings are peaceful, and the crowds lessen a bit. There are a number of restaurants located off the road at Camp Bay, and there are a number of excellent bars and clubs in the vicinity.